All parents know that while travelling with kids is often very rewarding, it’s not all smiles and rainbows. What starts as a fun trip can become more like a survival challenge, if there is no way for parents to also get some relaxing time for themselves. But when you are abroad in a foreign city it’s hard to find a babysitter, let alone one you can trust. Holiday-Sitters is here to solve that problem. 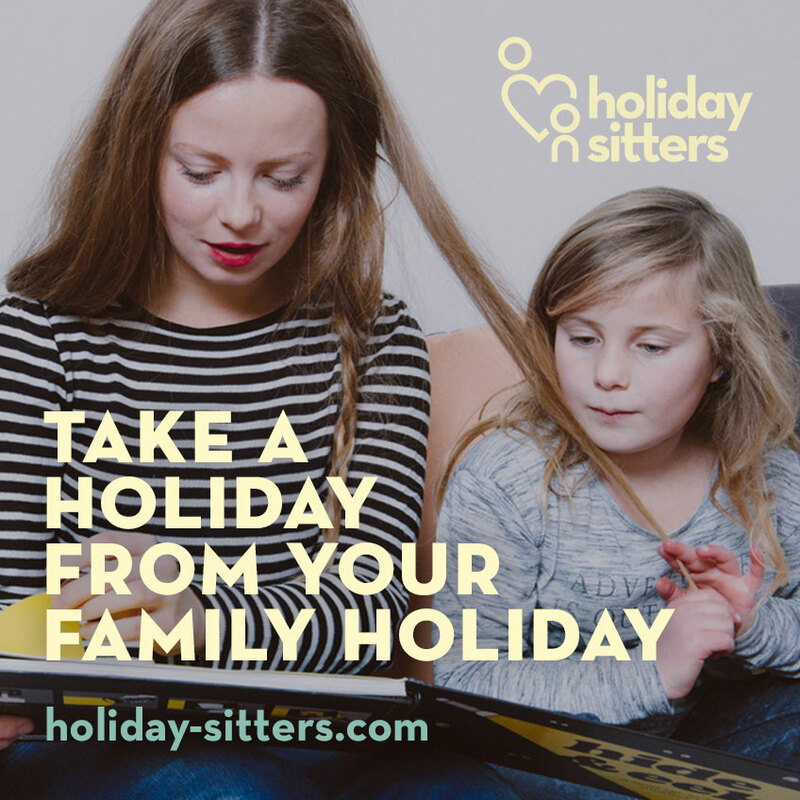 Through Holiday-Sitters’ easy-to-use website, parents can look for babysitters according to their availability, time and most importantly their language. Before booking a sitter parents can view sitter profiles, including video interviews to see what the sitters have to say about themselves. And after booking, parents can then communicate directly with their chosen sitter through a chatroom in order to get know one another.